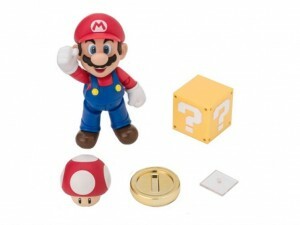 It’s the Super Mario figure you’ve always wanted. At $24.99, it’s one of the less expensive S.H.Figuarts figures, and there are two separate diorama accessory sets available as well. Click here to order! Rest of the new in-stock and pre-orders items after the jump!